View Connected Nation's progress State by State! 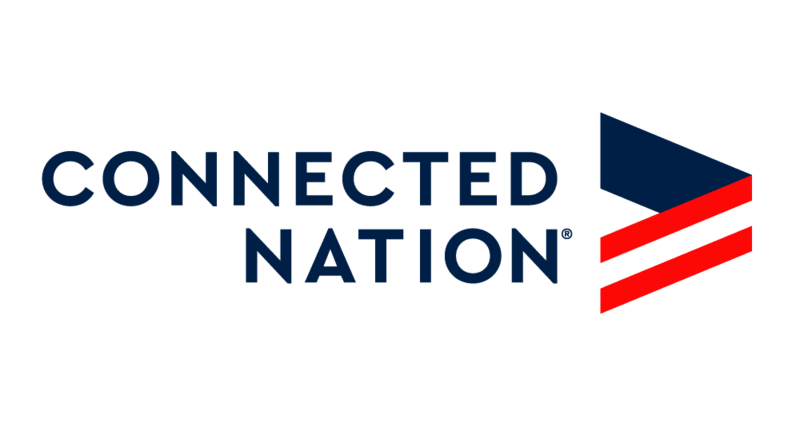 Since its start in 2001, Connected Nation has been offering programs and initiatives across the United States to help bridge the Digital Divide. From state-based technology planning and mapping programs to national educational technology initiatives, Connected Nation has partners in all sectors including libraries, schools, state and local governments, large technology companies, and small businesses. Our impact on the adoption, access, and use of technology is vast. We invite you to explore this map which highlights both our past and current key initiatives within each state. Just click on your area to discover more.